We’re just outside Monmouth in the South East corner of Wales, right on the England-Wales border. We picked that location because it’s a beautiful location to work, and that matters. 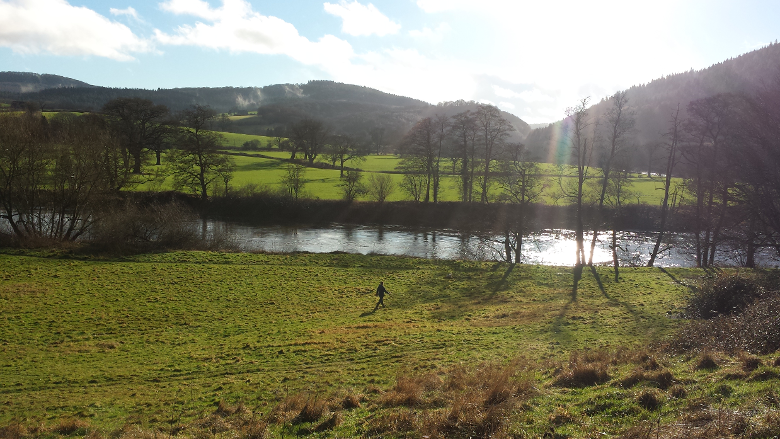 Below, you can see the view from our offices, looking out across the river Wye to the Forest of Dean. Our clients are all over the UK, from Scotland down to the South coast of England. The vast majority of the work we do it done remotely from the systems we are working on, but we’re able to be on-site when we are needed. 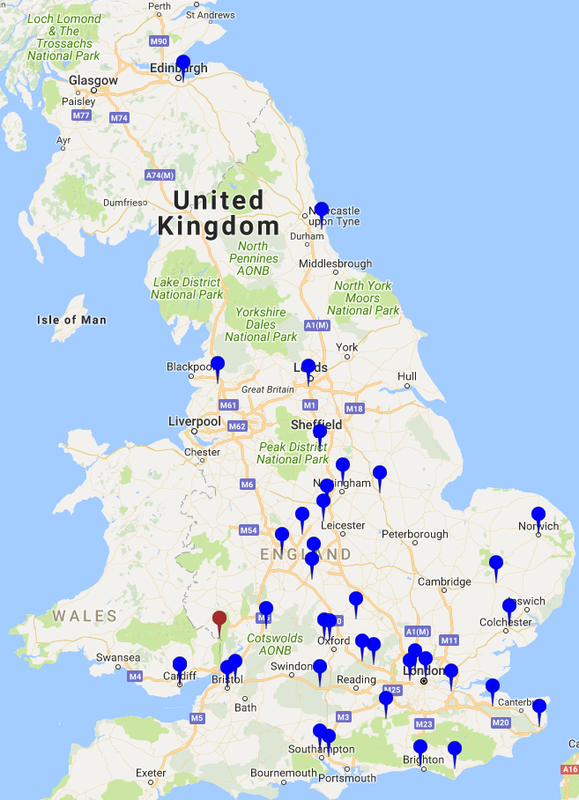 We’re the maroon pin on the England-Wales border, and the blue pins show where our some of our clients are located.